Belek is a township with own municipality in Serik district in Turkey's Antalya Province. The local population varies between 750 and 10,000 in low and high season, respectively.Belek is one of the centers of Turkey's tourism industry and is as such home to more than thirty four-star and five-star hotels and many other accommodation, services and entertainment facilities. The most lively attraction center in Antalya. 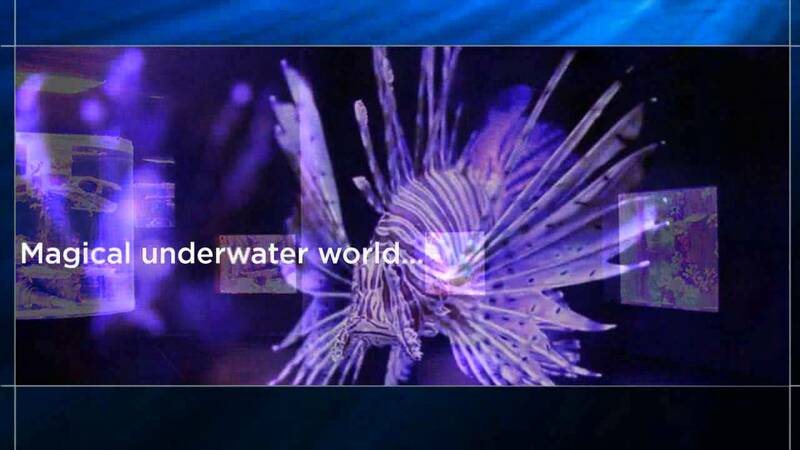 Thousands of species, tens of thousands of underwater animals. Magical underwater world in Antalya. 7,5 million liters of waters... Discover the world's biggest tunnel aquarium with its 131 m of lenght and 3 m of width! Transform your Aquarium adventures into unforgettable memory. After activities full of discovery, you can take a rest at the cafe and restaurants on the entrance and terrace floors and taste foods from all over the world. Taxi Transfert de L'Aéroport d'Antalya‏. Belek, Lara, Side, Kemer, Tekirova, Beldibi, Göynük, Evrenseki, Colakli, Kumköy, Bogazkent, Okurcalar, Konakli, Incekum, Sorgun, Alanya, Mahmutlar, Kizilot, Avsallar, Fethiye, Kas, Kalkan. Hana Travel est sans cesse à la recherche de nouveaux produits, de nouveaux tours opérateurs ainsi que des dernières promotions afin d’apporter aux internautes un maximum de choix ainsi que le meilleur rapport qualité prix. Everything was perfectly organized from antalya airport to Side. We are very happy with our choice of the company. Sehr guter Service - komfortables Auto. Buche ich gerne nächstes Mal wieder, wenn der Rücktransfer genauso gut klappt! © 2015 Copyright Antalya Airport Transfer. All Rights reserved.